How do you catch a spy who's already dead? In 1938, death is no longer feared but exploited. 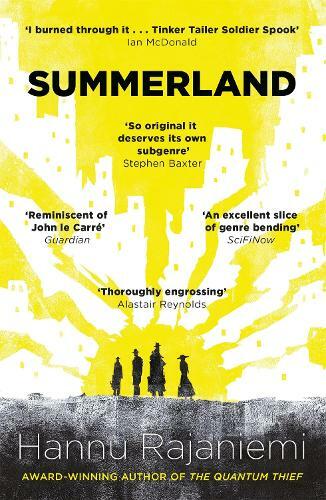 Since the discovery of the afterlife, the British Empire has extended its reach into Summerland, a metropolis for the recently deceased. But Britain isn't the only contender for power in this life and the next. The Soviets have spies in Summerland, and the technology to build their own god.